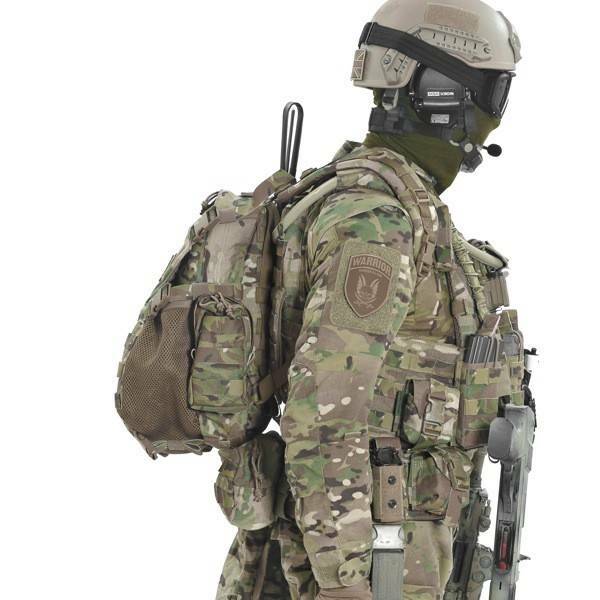 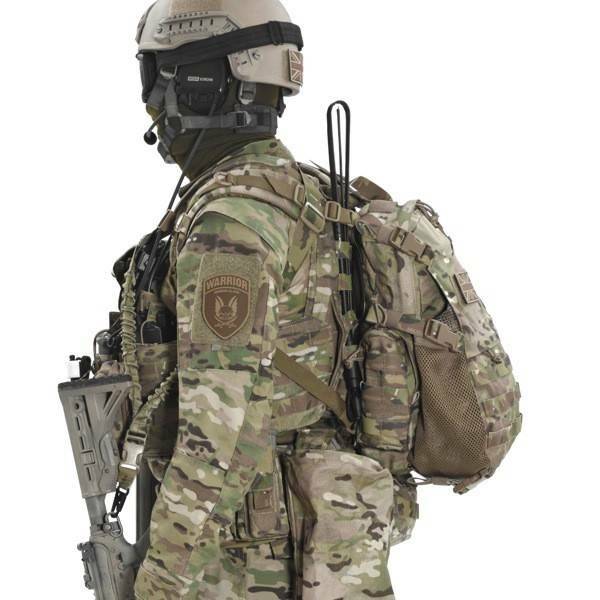 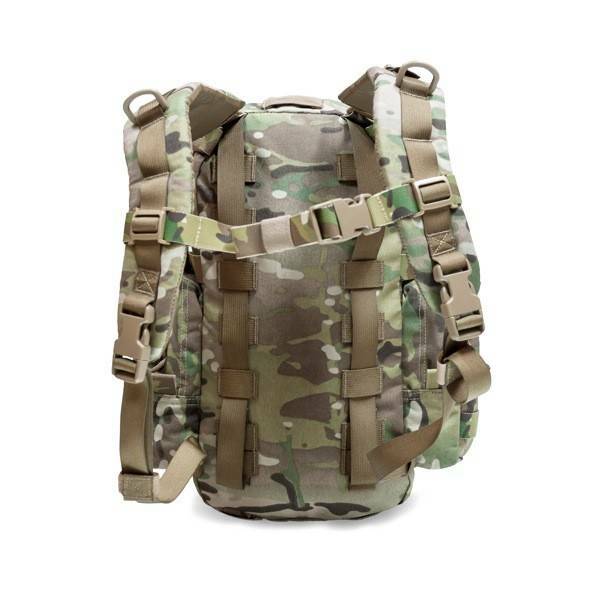 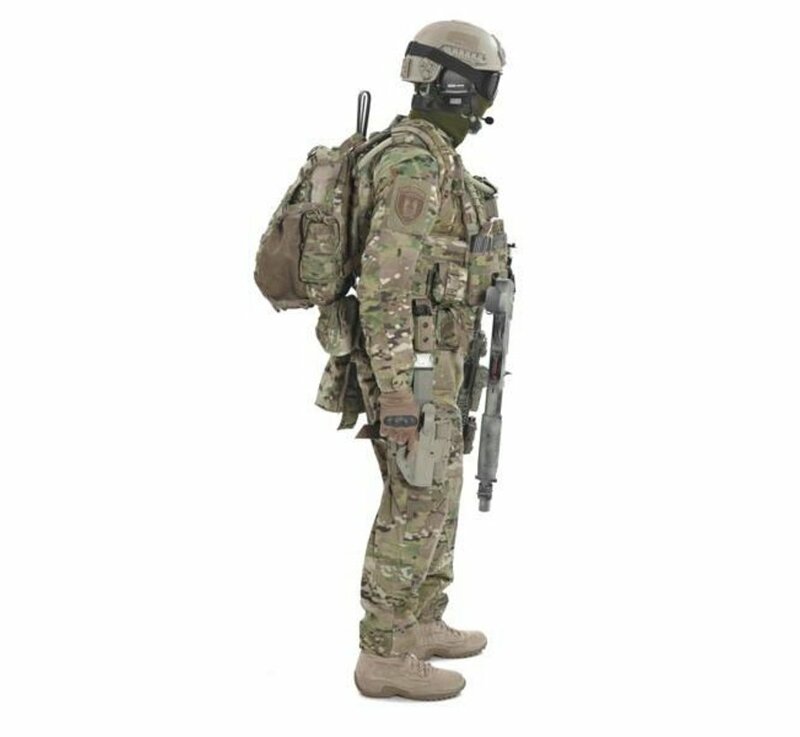 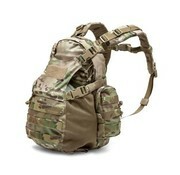 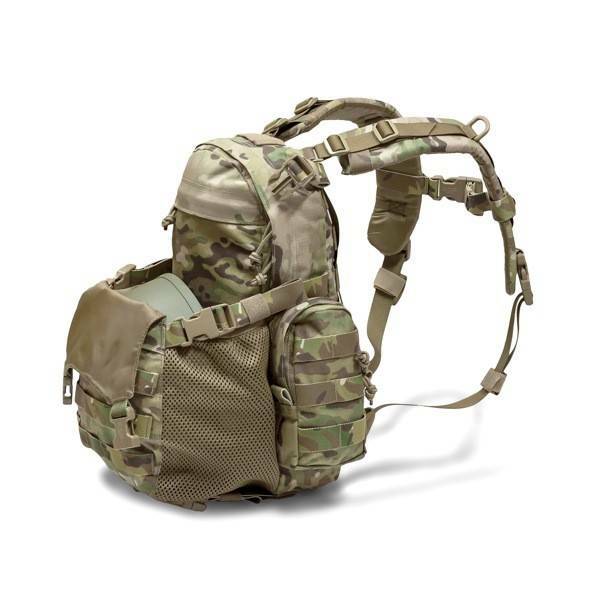 Warrior Assault Systems Helmet Cargo Pack (Multicam). 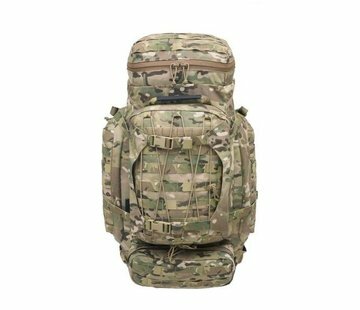 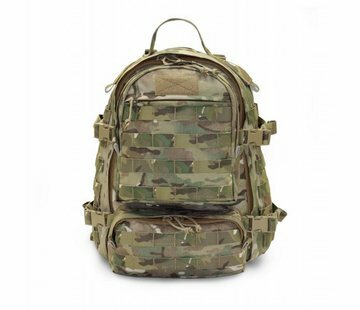 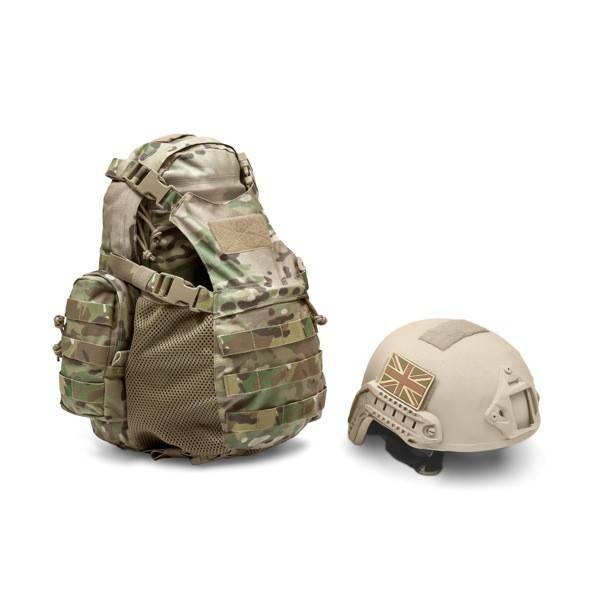 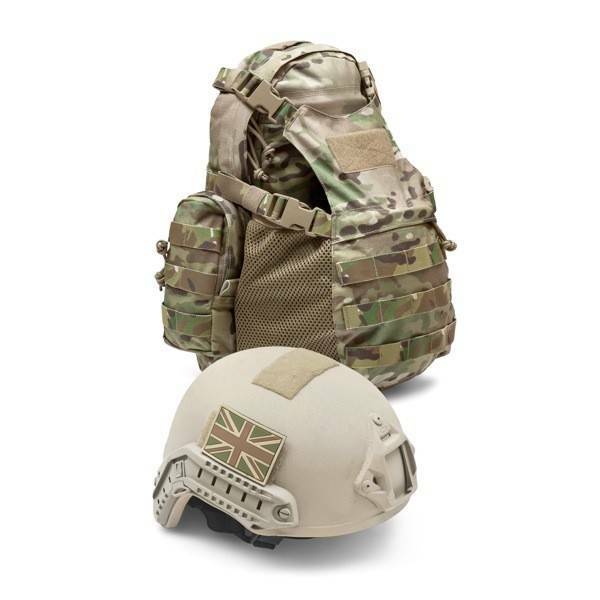 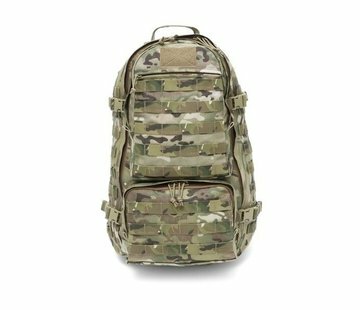 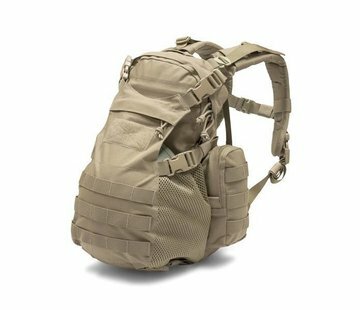 Warrior's Helmet Cargo Pack (HCP) is a versatile cargo pack with a main central compartment for general storage which opens via a heavy duty zip. 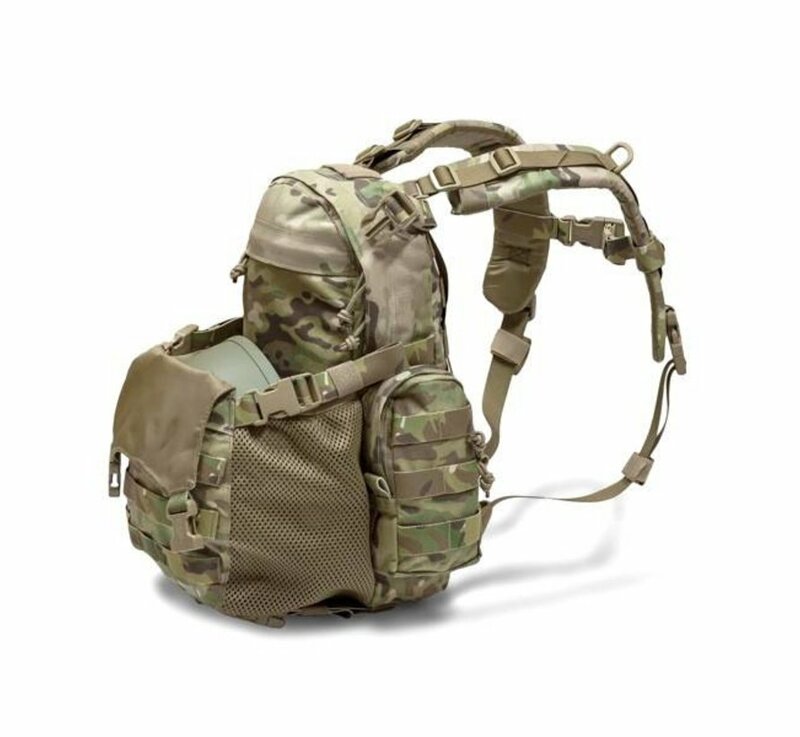 Inside a separate sleeve holds a 3 litre hydration bladder (not included) there are 2 x side pockets on the outside providing additional storage of a variety of small items. 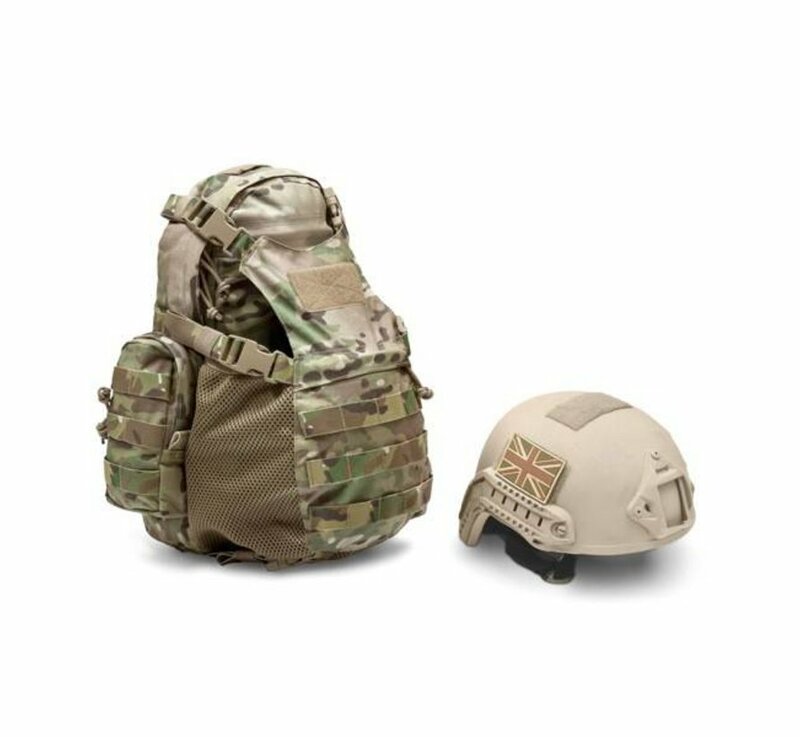 On the outside of the main compartment is a fully adjustable folding pouch which is designed to store a combat helmet or jacket, clothing etc. 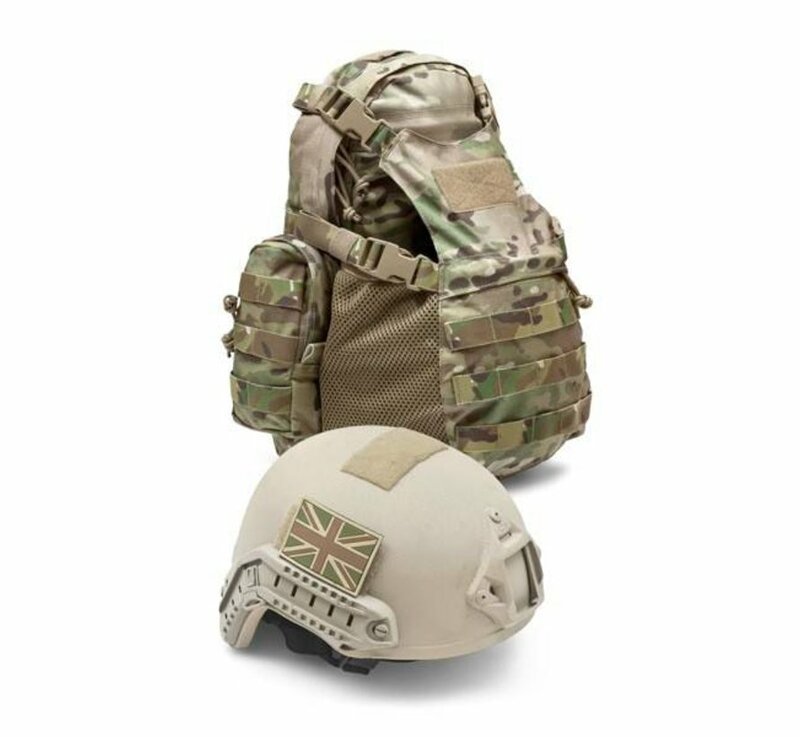 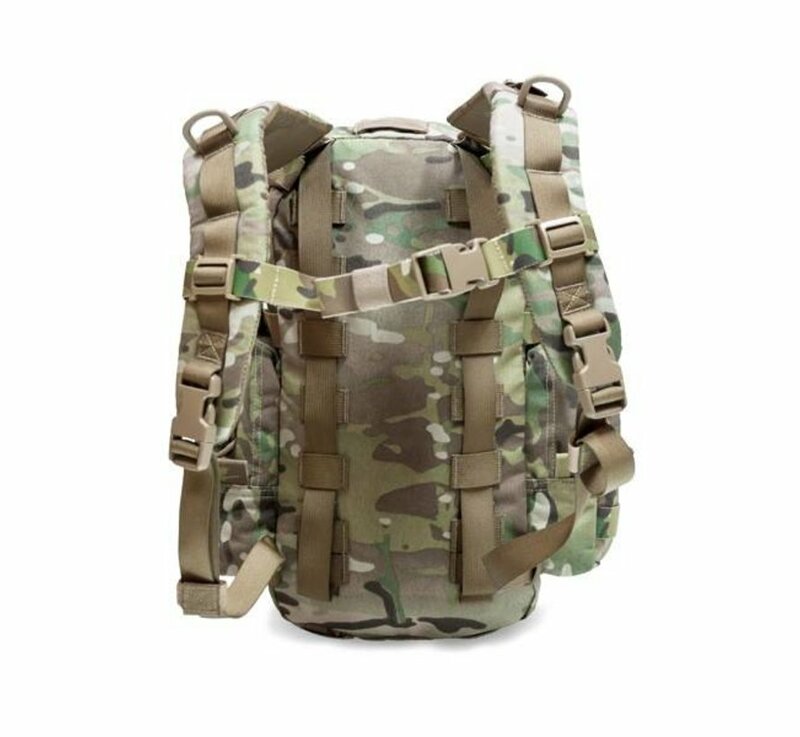 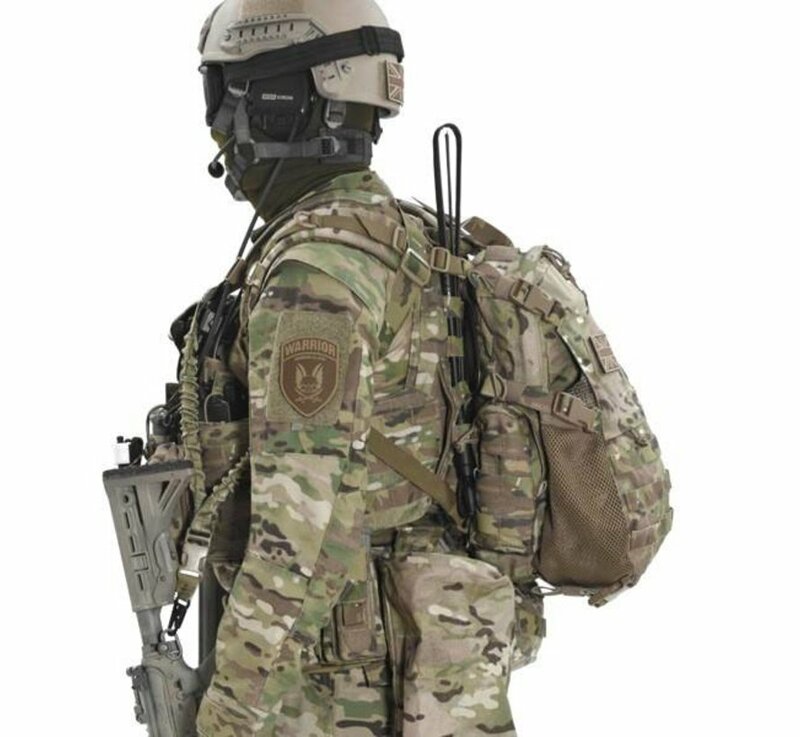 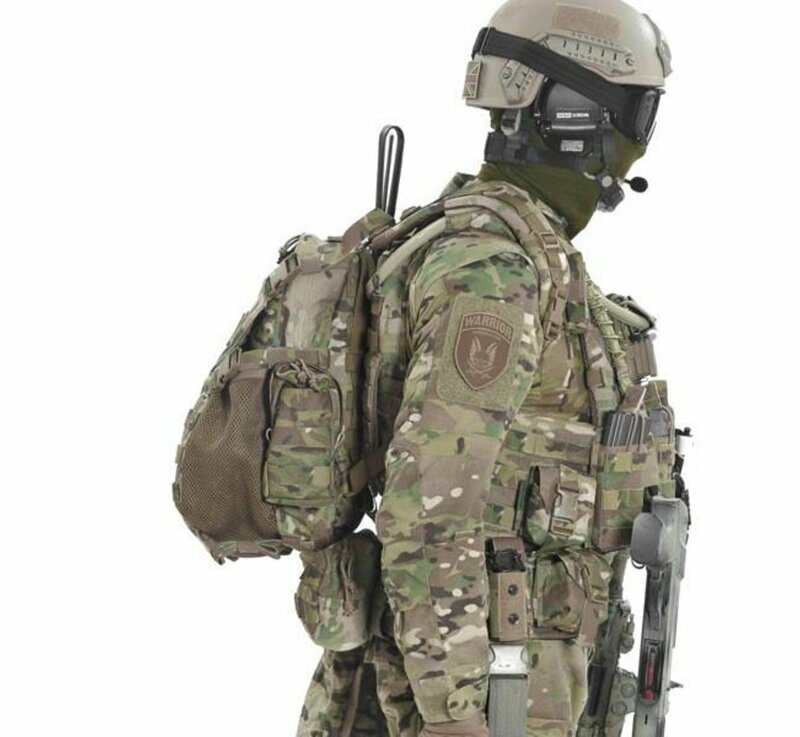 The HCP can be worn with 2 padded removable shoulder straps or when these are removed the HCP can be MOLLEd on to the back of any armour carrier eg DCS.